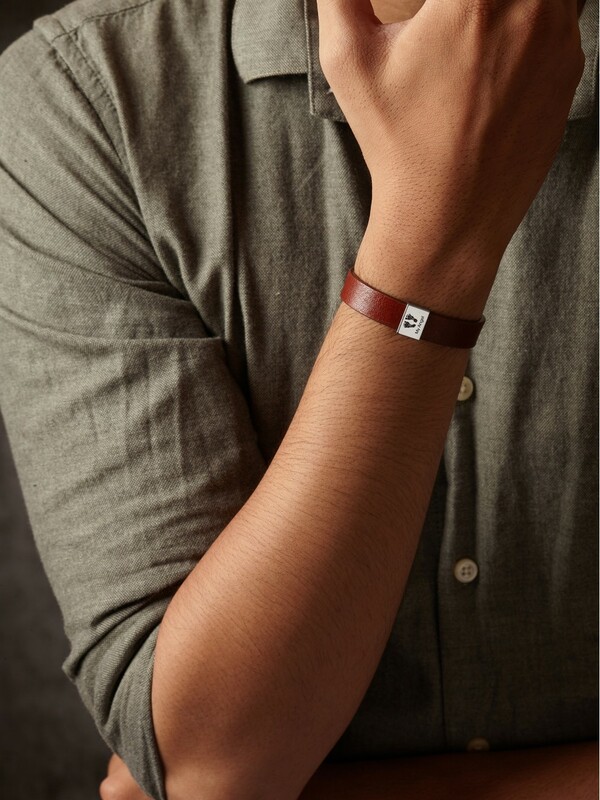 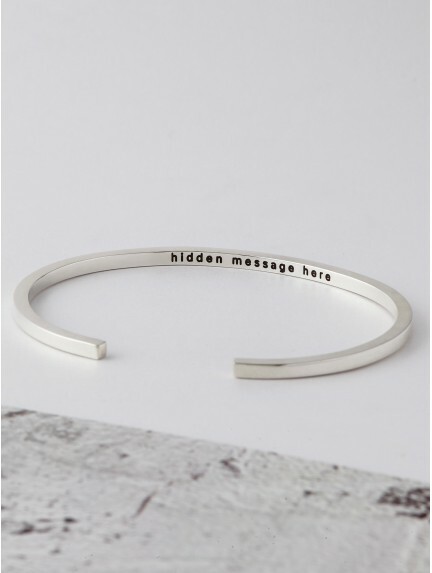 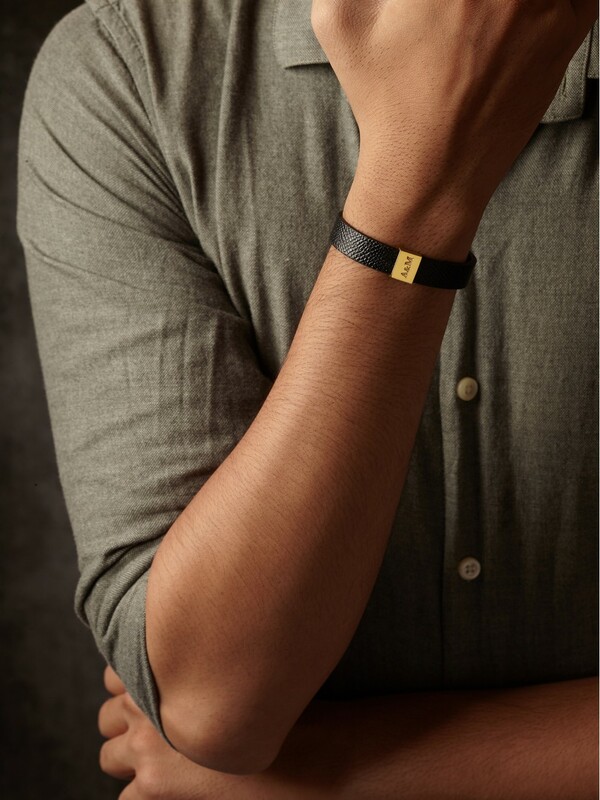 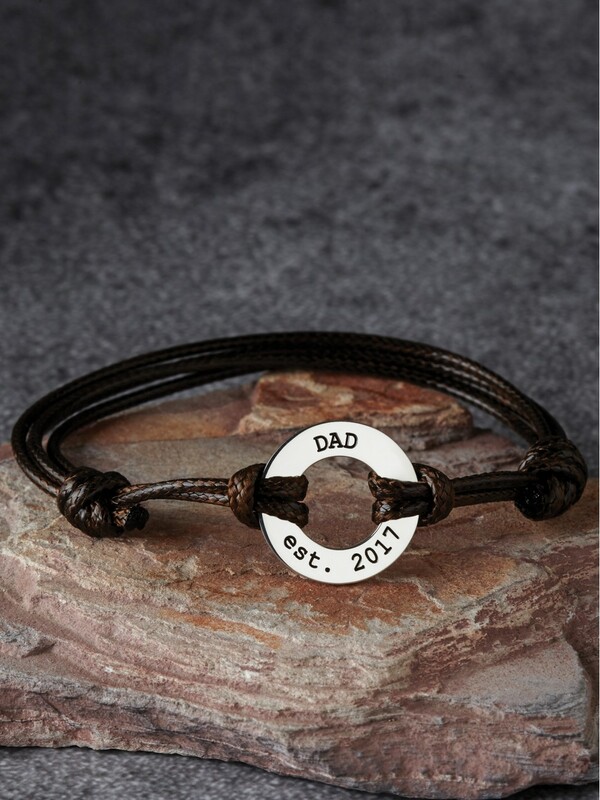 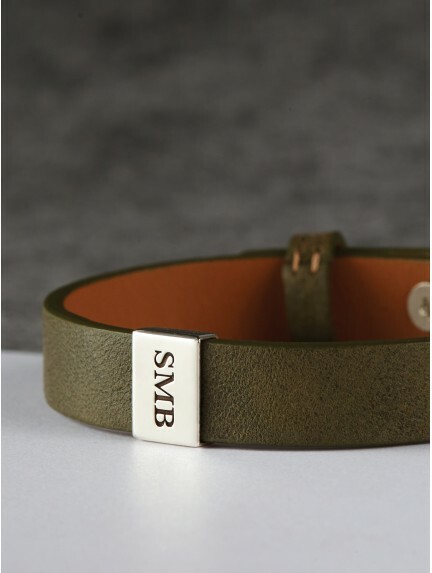 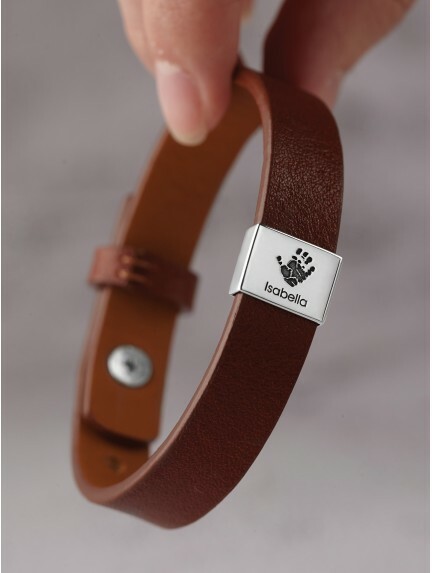 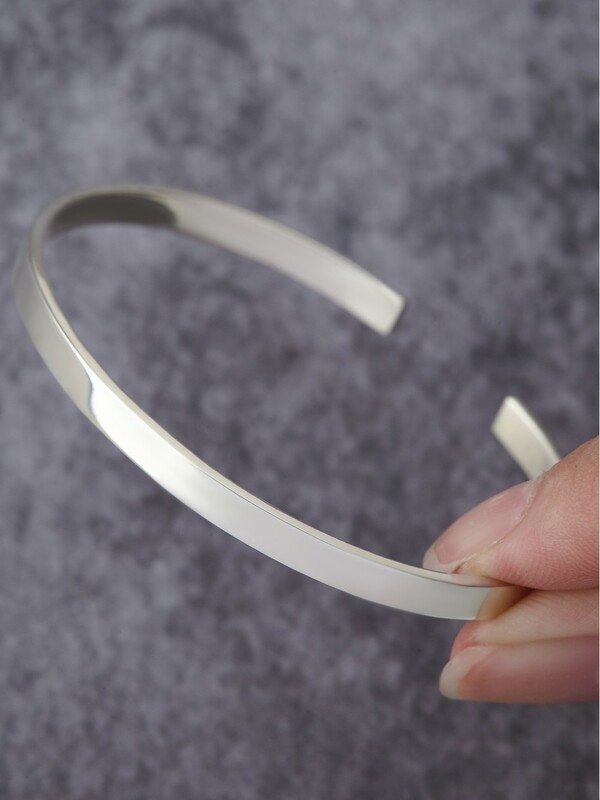 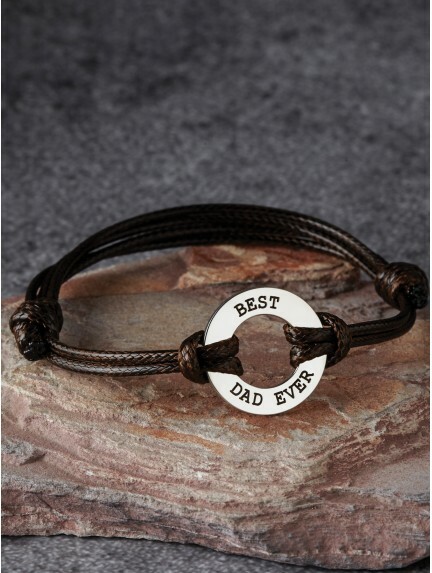 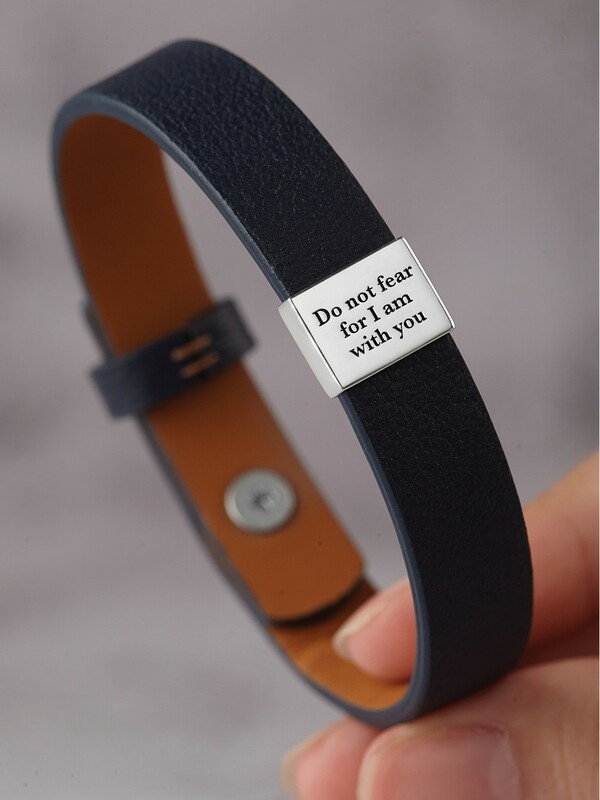 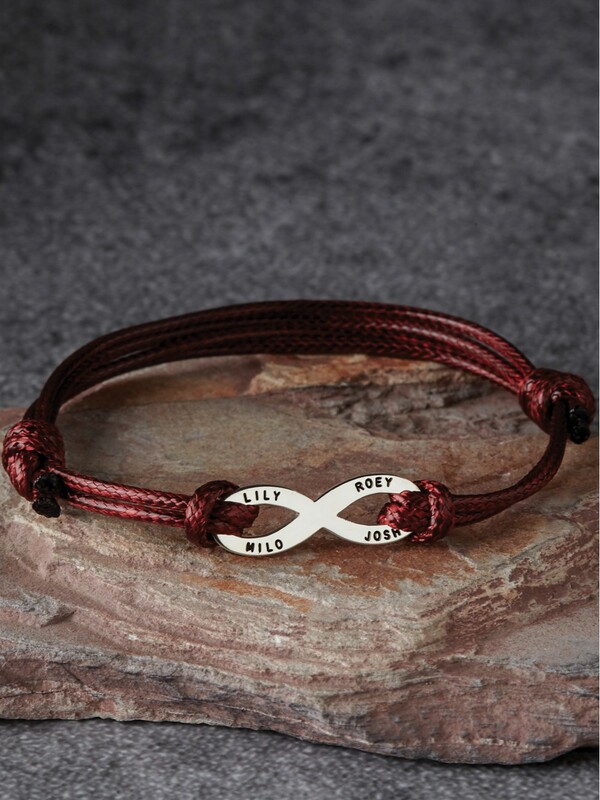 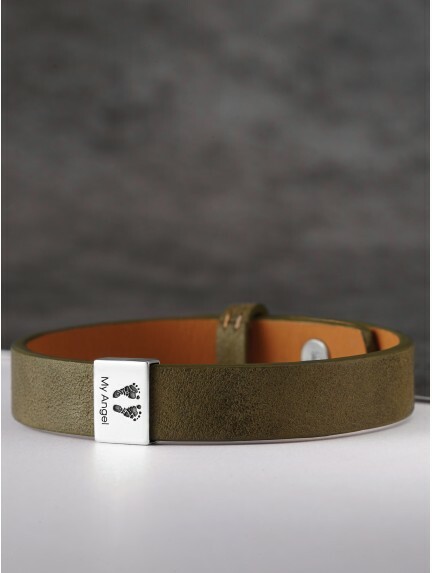 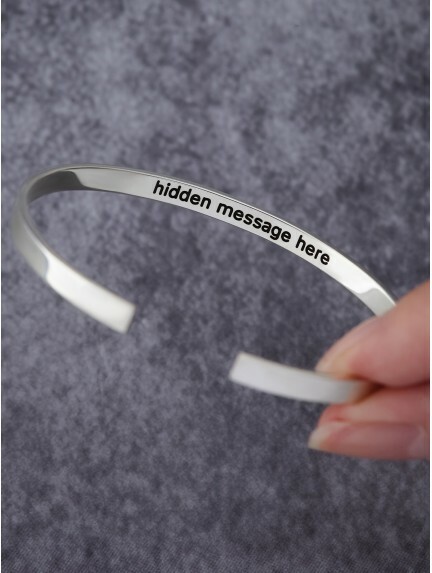 Engraved with kids' names, birthday or drawing, our personalized daddy bracelets are great Father's Day gifts for new dad. 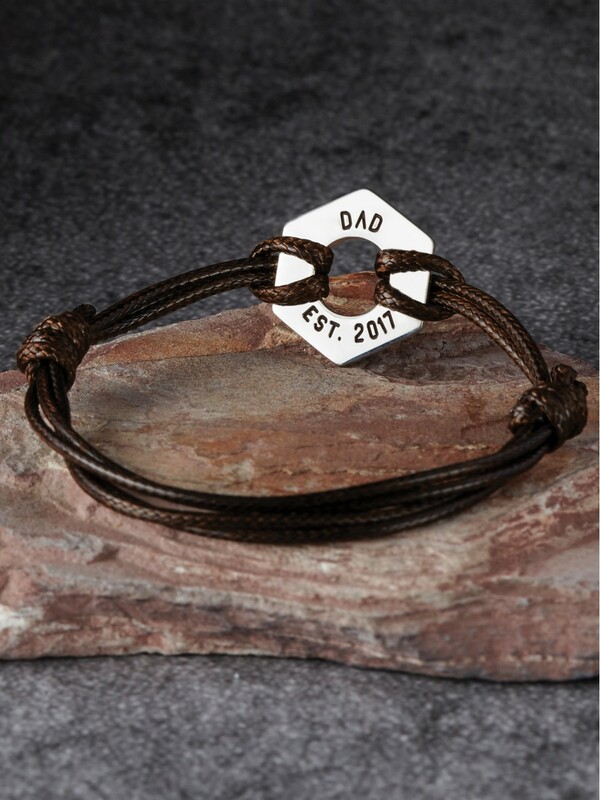 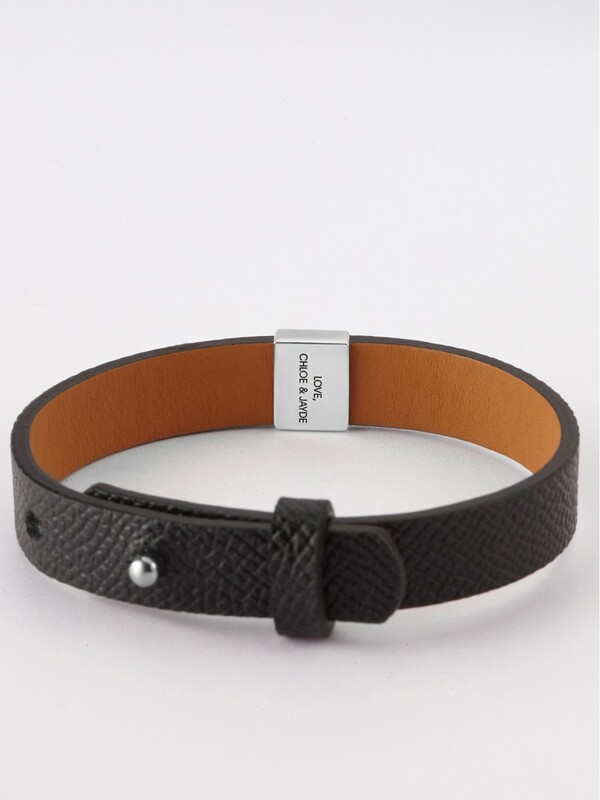 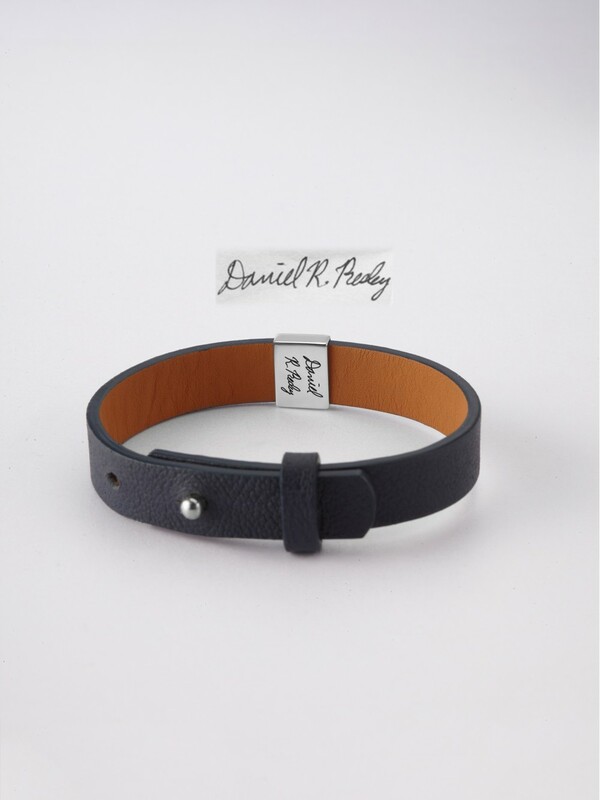 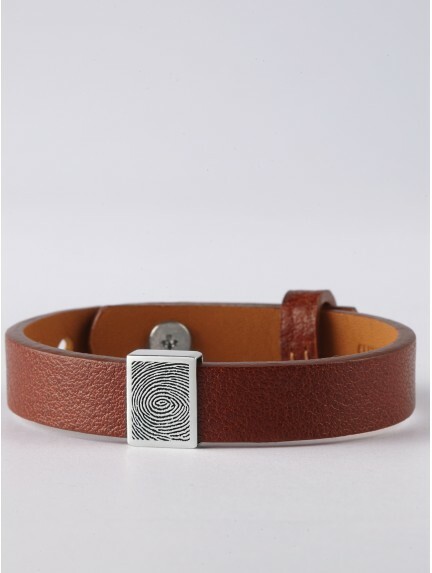 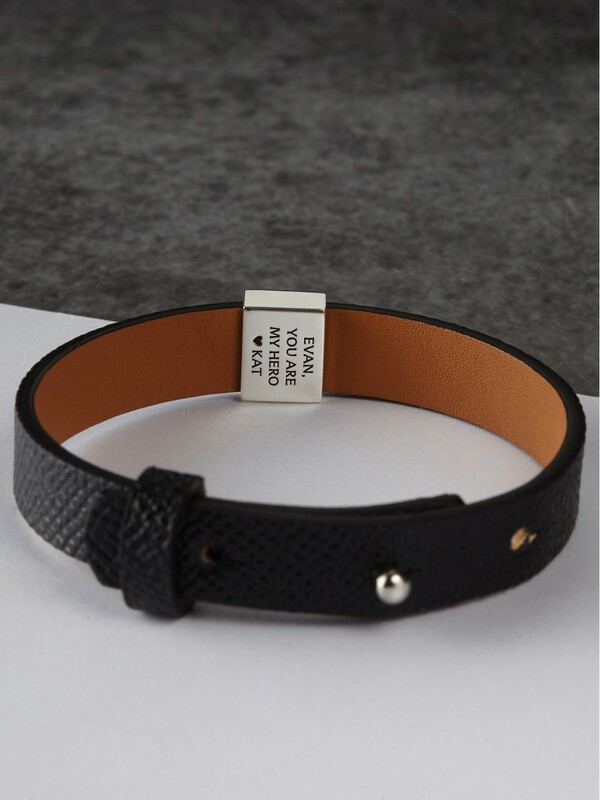 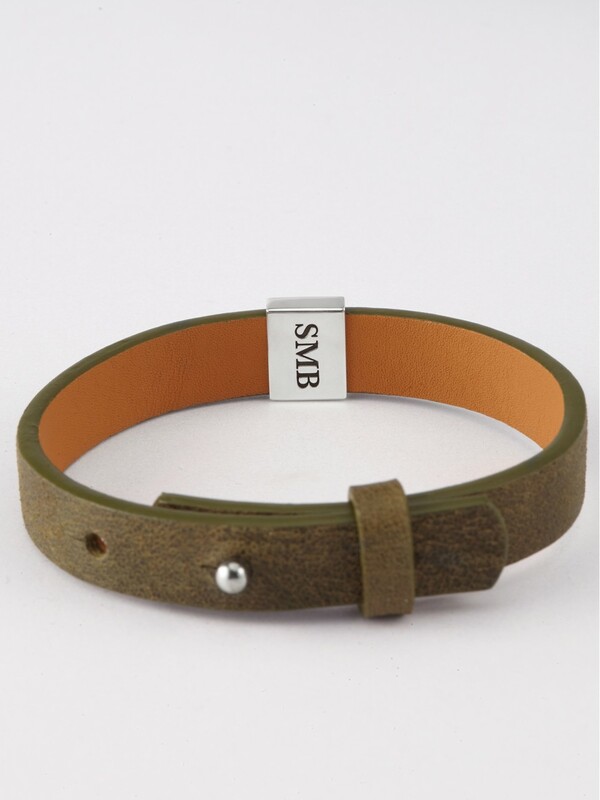 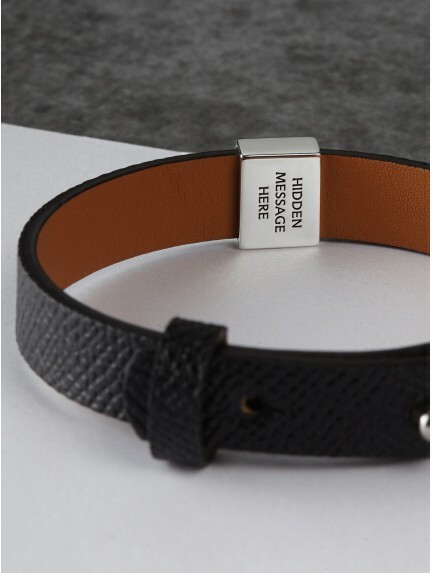 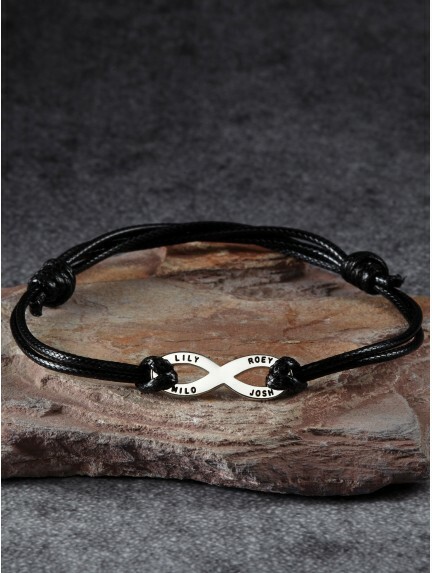 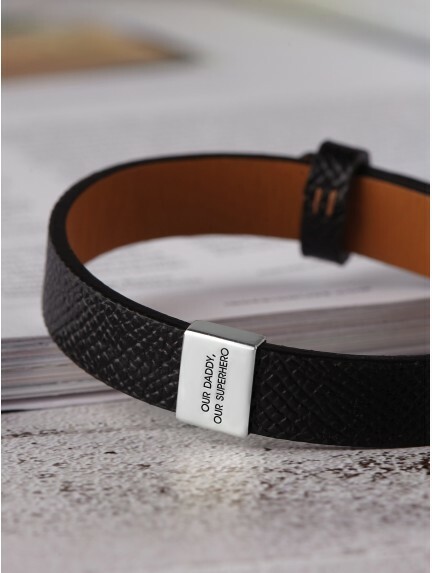 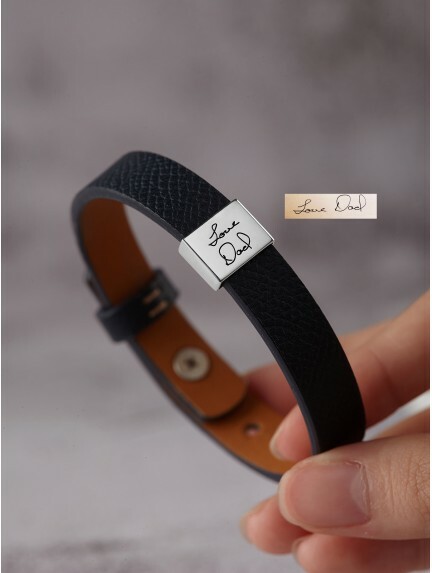 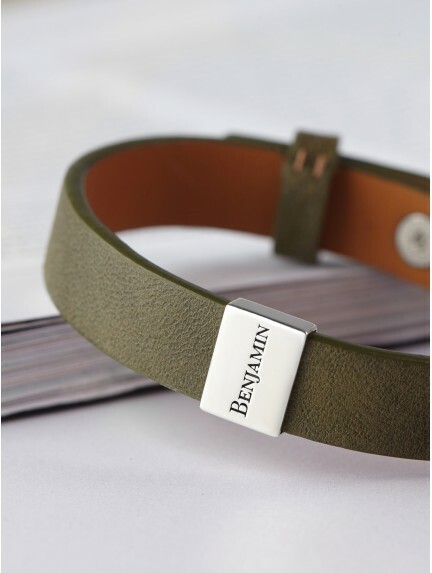 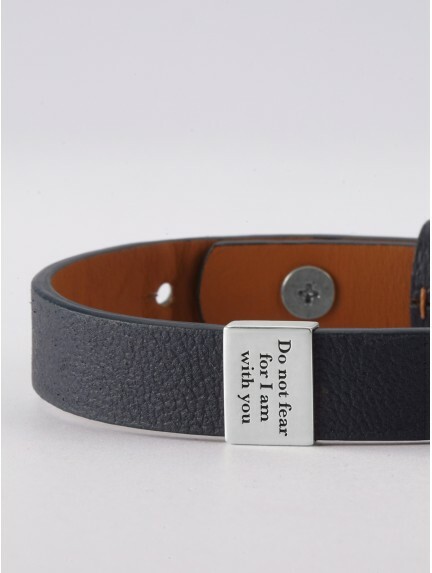 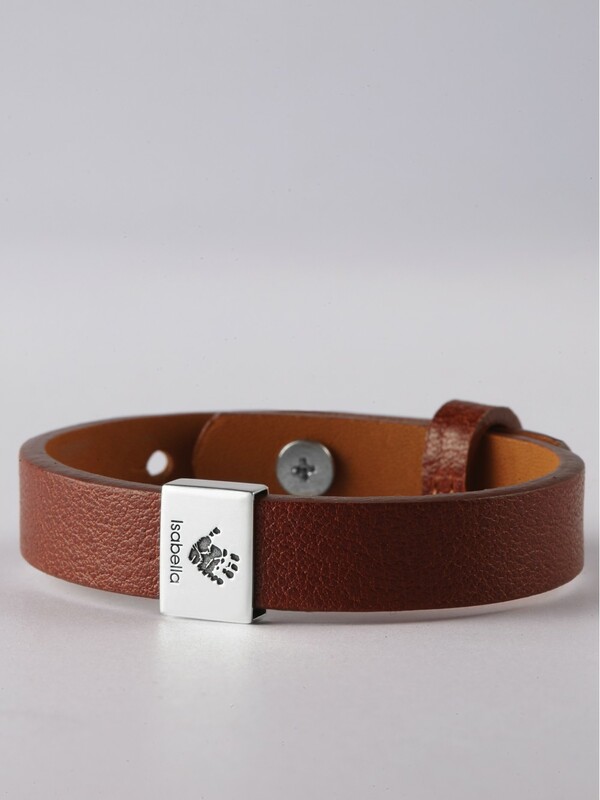 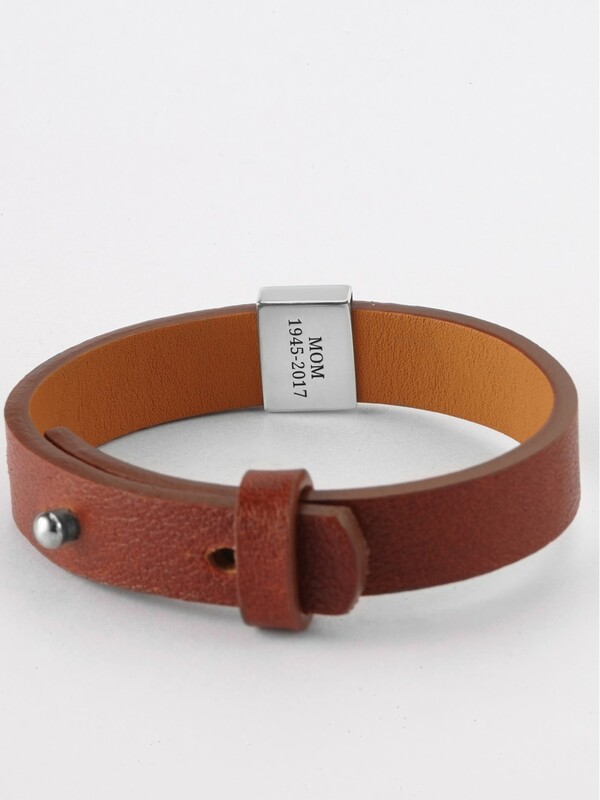 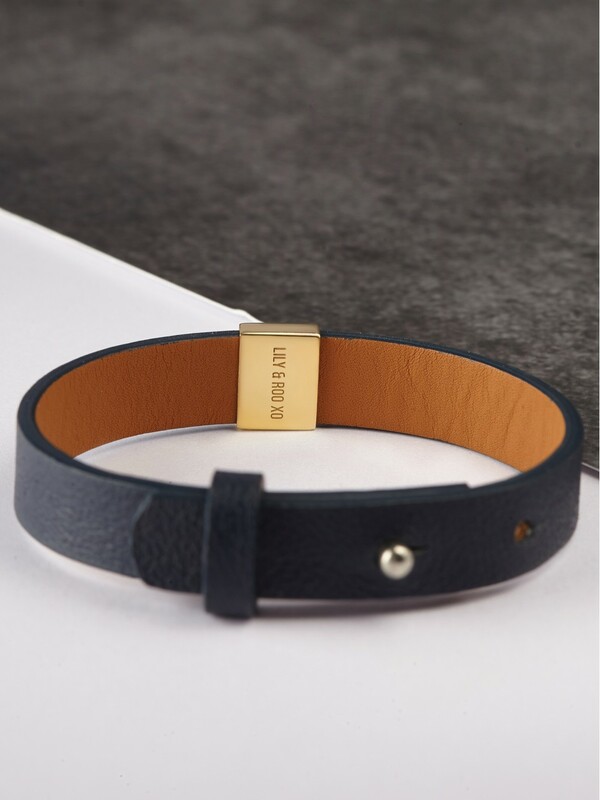 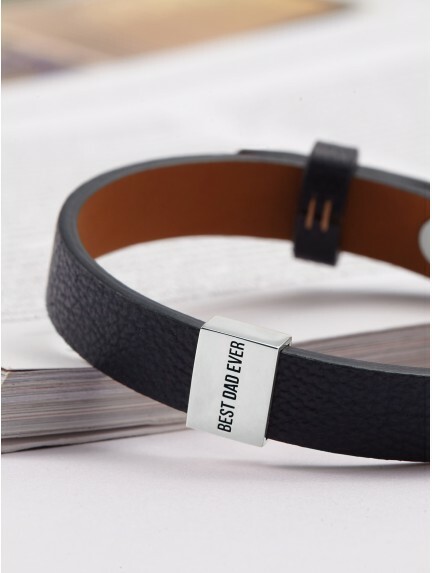 Crafted to order with high quality materials like genuine leather and sterling silver, these bracelets for dad will please even the most discerning fashionistas. 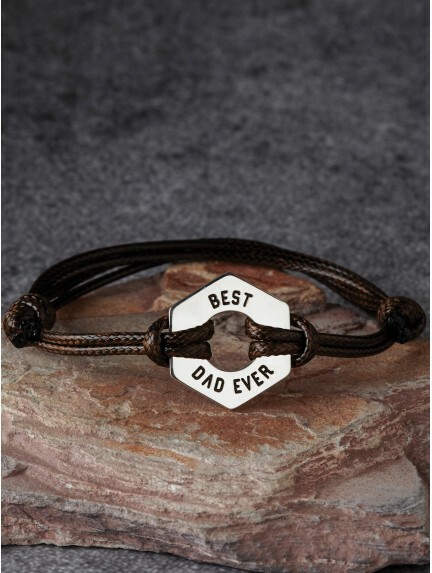 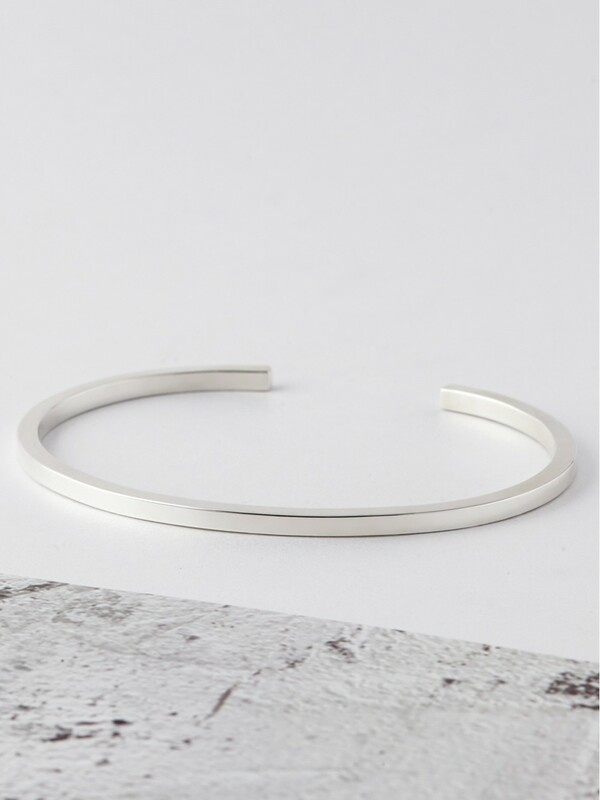 Designed in clean classic shapes and modern clean lines, these dad bracelets will suit any outfit, enabling the dad of your life to wear your love everywhere!